We are an Income Restricted Community. All applicants must income qualify. We get our prices directly from Income Restricted - Govea Gardens. We are an Income Restricted Community. All applicants must income qualify. Welcome to Govea Gardens in Bakersfield, California. You will be very comfortable in your new home at our convenient location. Our full service staff will make your move-in experience pleasant and we are available to you as needed once you are settled in. We offer many conveniences that are intended to make your life more enjoyable. Contact us today to get started on your way to a wonderful place to live. 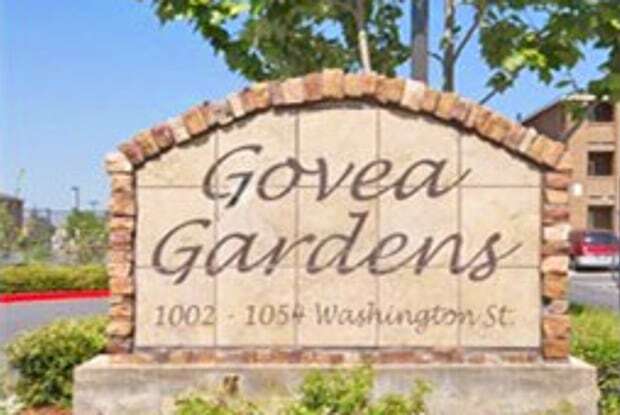 Have a question for Income Restricted - Govea Gardens?